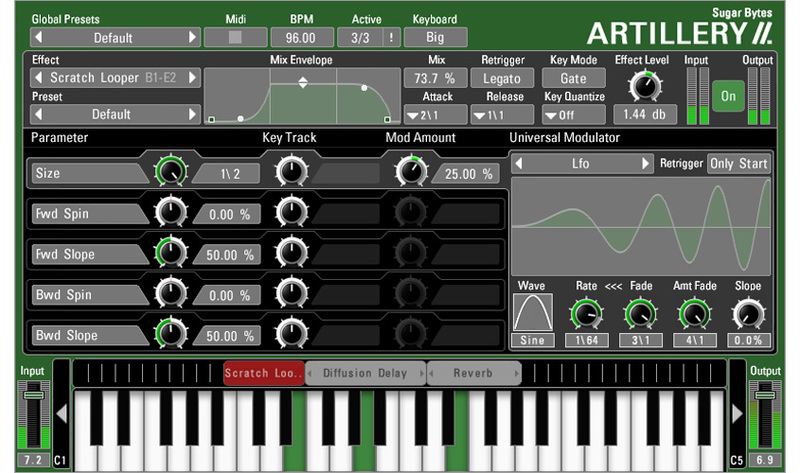 Artillery 2 | Effect Keyboard for Live Performance and Remixing. 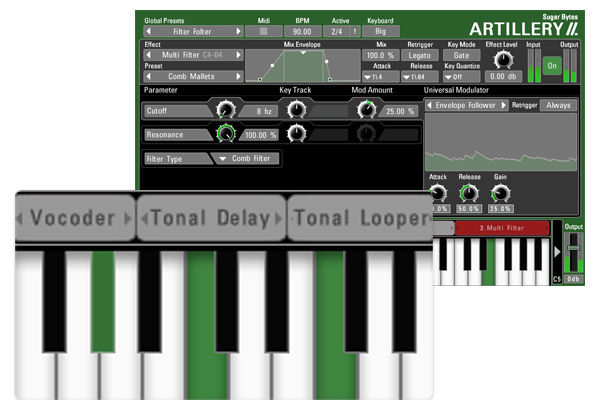 The concept is as simple as it is effective: An arsenal of 28 effects can be assigned to zones on your keyboard. 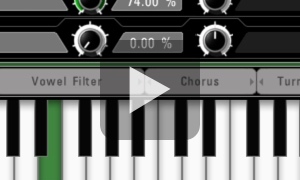 Then fire up the effects with your keyboard! Artillery simply is a great product, allowing you to create mad effect orgies in an intuitive manner. As you become familiar with its possibilities, you'll find yourself turning to Artillery more and more often, be it on stage or in production. Effect zones are set up by drawing boxes across ranges of keys on the on-screen keyboard. The collection of processors (6 categories) ranges from standard filters and delays to advanced granular processing and even a vocoder. We surely did work on the sound of Artillery: it spans a dazzling array from traditional filter sweeps, dead-on delays to extreme granular, loop- and vocoder effects. Another focus of our development were resources. You can stack as many of the effects as you like: cpu load will rarely be in the double digits. Once you have defined your keyzone, a specific set of controls appears on screen. 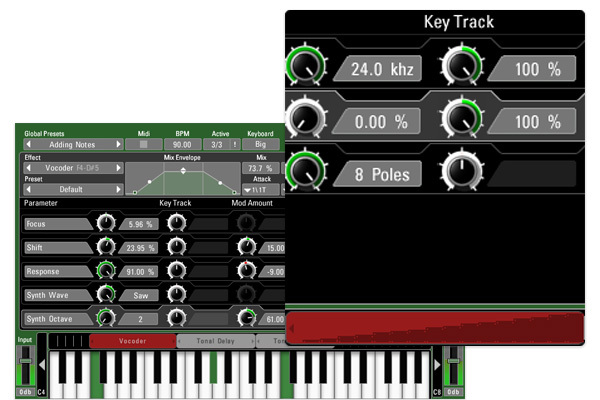 Each effect has its own parameters that can be modulated by Key Tracking (which note you play on the keyboard inside the range), an LFO, an envelope, or a step sequencer. 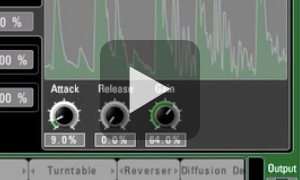 Having a different modifier for each parameter of a single effect can be a little daunting in the beginning, but it allows for some really intricate sounding effects. 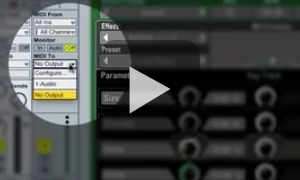 An animated green ring around each parameter knob shows the strength of the modulation as it takes place, so you can, for example, see the ring pulsing in time to an assigned LFO. 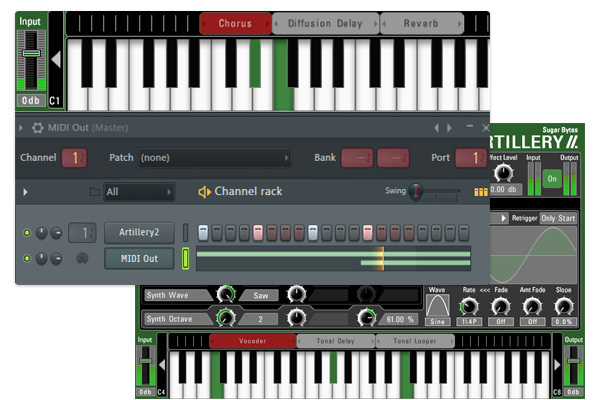 The keytracking option allows you to apply one effect to a group of keys and have each key modify the effect. You could apply a delay to an octave of keys and have the delay time or feedback change as you work your way up or down the octave. Or have a looper where the size of the loop changes as you work your way up the keyboard, creating 8th note to 16th note to 32nd note stutters before a big impact. It's really simple, here’s FL Studio as an example: Open up Artillery on any channel, and create a MIDI Out layer just like you would any other type of layer. 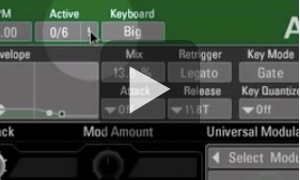 Set the output to any number and go into Artillery, click the button that looks like a gear in the upper left hand corner, and set the input and output to the same number as in your MIDI out layer. 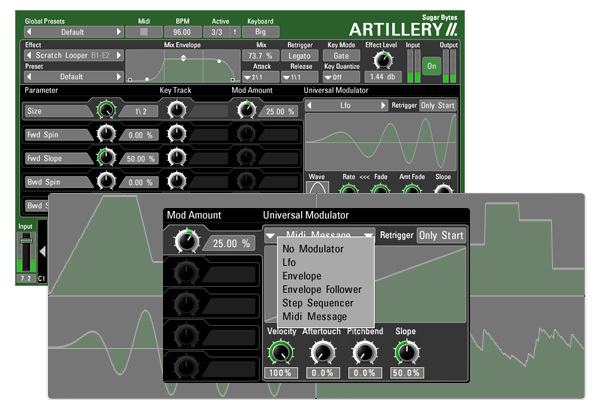 Use Artillery 2 to do magic with your tracks or live signals on stage, in your VST/AU/AAX compatible DJ software or in your studio setup. Turn an EQ into a multiband comp with a set of envelope followers, let the Looper scratch its buffer using a step sequencer, play pitched delaytimes on the keyboard, or let Ringmodulator's pitches jam along the transients of your audio!